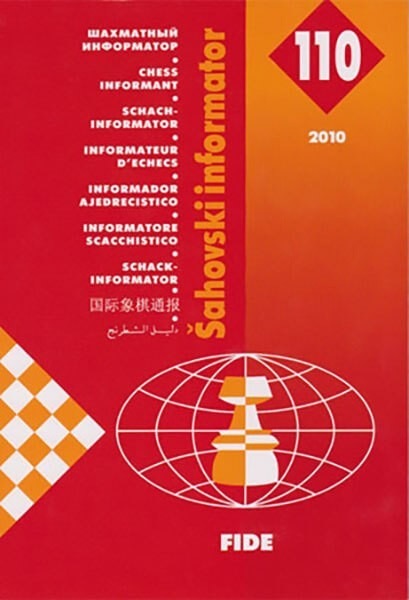 Grandmaster Michael Roiz, who analyzes six of his games for Chess Informant 110, called Informant "the last human chess book on earth." Meaning that the focus is on good old human logic – on those moves that chess players consider as possible options during the game – rather than on computer generated variations. It goes without saying that chess players utilize contemporary technology to check their calculations; however, it is the players who sign their names to the game.